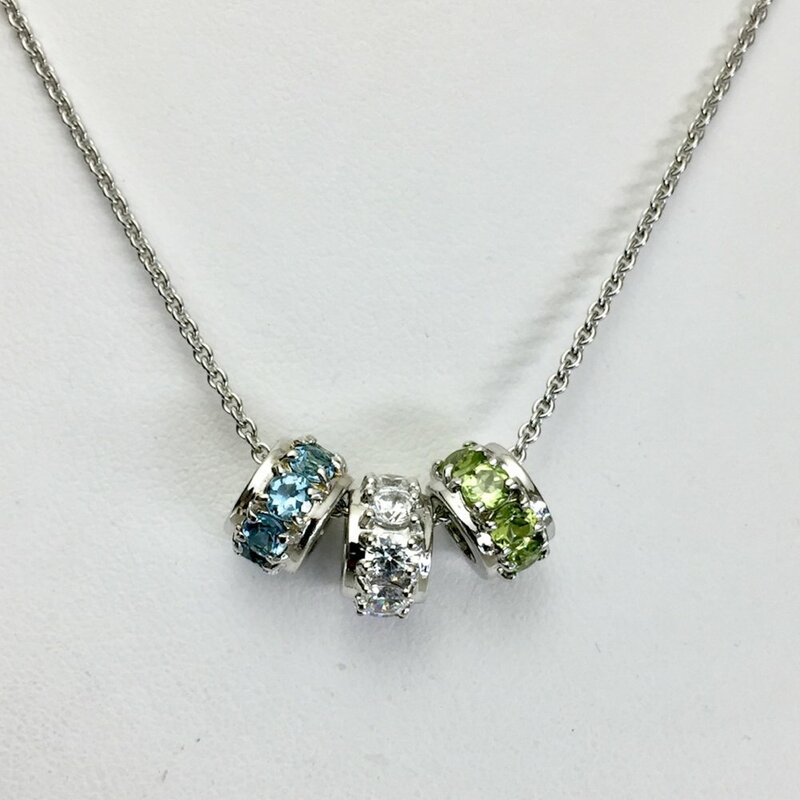 At Charles Frederick Jewelers we like nice things! Want to shop from a genuinely nice local shop who will make, find, and create the perfect item for you? We are here, in Chelmsford Massachusetts. We make you feel comfortable, special and never taken advantage of! Our customers are fiercely loyal and we feel the same about them! Give us a try... you will find the trustworthy, honest jeweler you have been looking for! We have a wide selection of diamond jewelry, precious color, gold and a variety of sterling silver jewelry. From designer lines to everyday values, our customers love the variety of items we sell! We now have some of our best sellers for sale on this website! Please come in to the store to see our wide selection of beautiful jewelry! Rembrandt Charms are made in America by a family owned company and all have a lifetime warranty. The entire collection is available in Gold or rhodium plated Sterling Silver. Click here to browse their catalog. Call us at 978-256-9796 or email us at charlesfrederickjewelers@gmail.com or click the contact us page.